"I found God in myself and I loved her fiercely." Find God in yourself and learn to love her fiercely. Care for yourself according to your schedule and your needs. You can schedule a retreat for a half day, a full day, a weekend or you can schedule six or twelve sessions over the course of six or twelve weeks. It's all up to you. We will focus on your needs. Choose from a menu of options or co-create you personal program. Imani YOGA offers a variety of accessible approaches to asana/movement, pranayama/breathing techniques, meditation and deep relaxation rooted in traditional Hatha Yoga and focused on alignment, balance and building core strength. Creating your practice and making a commitment to practice is very important. Classes start where you are and build upon your cumulative body intelligence. "Your physical body and this life force have come together to form the entity that answers to your name. Imani YOGA offers private one-to-one yoga - a gift you give yourself. Each of your private sessions will be customized to your needs and will change as you change. A combination of approaches may be included in your private yoga session depending on your goals and your needs. Creative class dynamics, wonderful music and routines are offered each time you visit the Imani YOGA studio. Class postures and sequences are designed to meet your most immediate needs and always include breath & body awareness, rest awareness, seated postures, standing postures, core focus, twists and flowing movement. Each class is a new beginning because we are new and different each time we come to our mats. Advance from beginning to beginning, from breath to bend, from saluting the sun and the moon to rest, all in the comfort and safety of what's right for you in the moment, the integrity of your yoga journey and the guided comfort of the Imani YOGA studio. Mostly we see the more aggressive demanding yoga advertised. But every body is unique. We are estate in customizing your yoga so you are comfortable and can grow at your own pace. A favorite yoga posture is Shavasana, or corpse pose the last pose in most classes. It is a resting pose. Sometimes all we can do, all we need to do is rest. Here are a few other examples of gentle practices we incorporate into Imani YOGA that are effective and powerful. Chair yoga is perfect for those who are just getting back into an exercise practice, coping with minor health challenges and wise seniors. This practice can be done in seated in a chair or on a bolster. 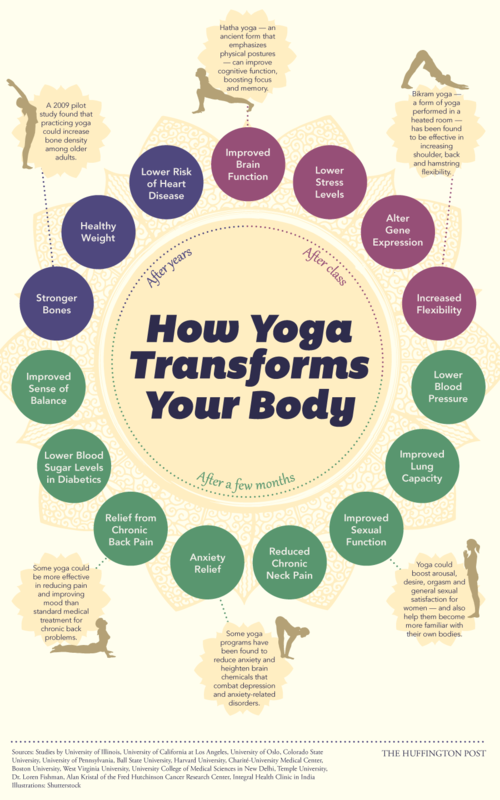 Many report that gentle yoga builds on physical therapy sessions and speeds recovery of identified areas of concern. Yoga on the mat focuses on body awareness, intentional breathing and subtle movement to energize the whole body. This class is for every body and is a gateway to stress relief. Sitting and standing postures encourage the discovery of beginner's mind and help dissolve judgement. Each session fosters renewal and offers strategies for you to incorporate yoga into your daily life. Restorative Yoga, another healing practice, can coax stiffness out of tender places and foster recovery from injury, arthritis or muscle strain. Helpful props are used to support the body in rejuvenating and restful postures that encourage simultaneous opening, surrendering and letting go. Yoga Nidra is a deep resting meditation practice in which you are at rest while remaining awake and aware. In the rest you recharge and in the awake awareness you are able to be present for each level of release for re-creation. This powerful practice yields lasting results. It shines the mirror of your inner light light so you may live and be brighter.